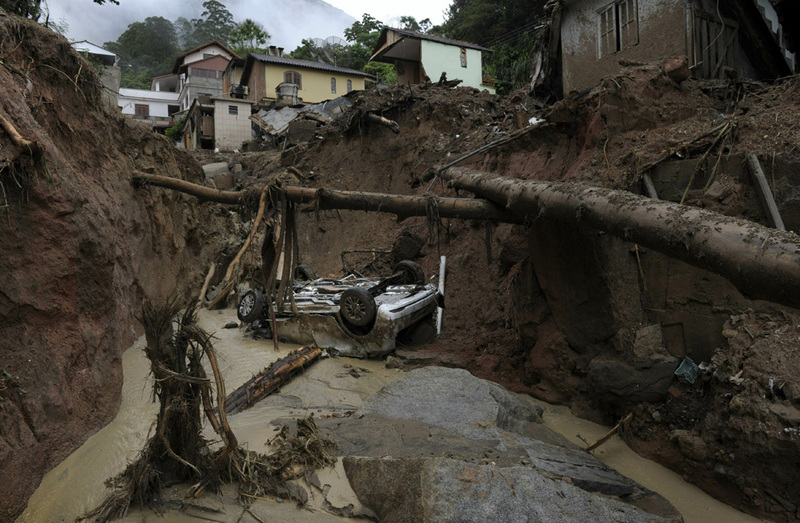 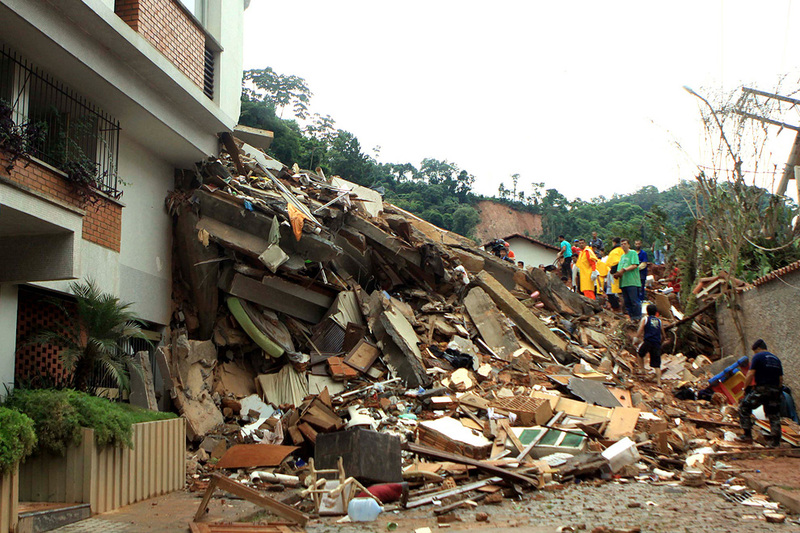 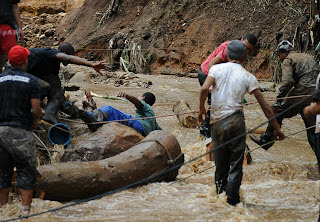 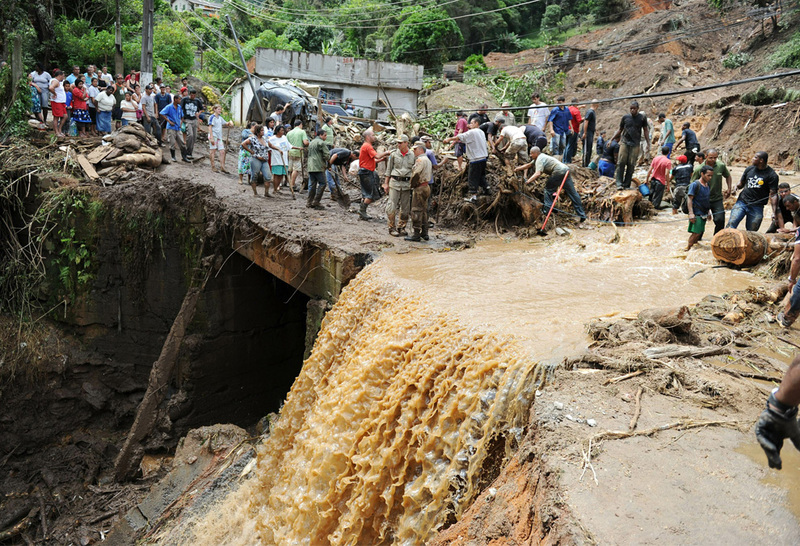 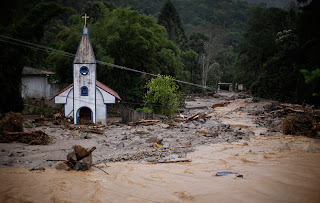 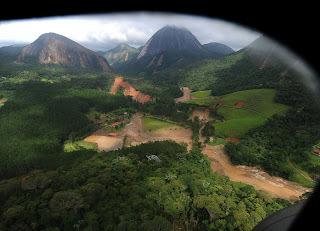 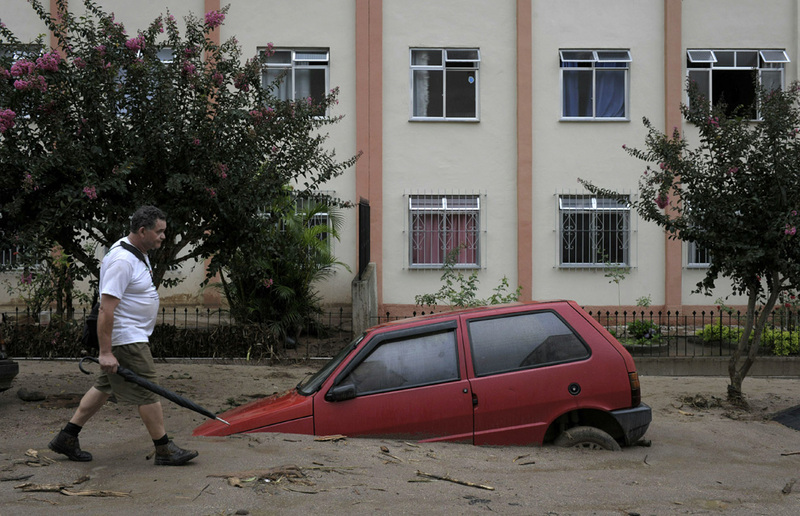 Last week, a series of flash floods and mudslides struck the Serrana mountain region near Rio de Janeiro, Brazil, destroying buildings roads and more. 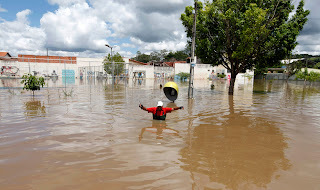 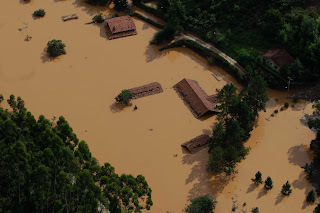 Nearly 14,000 people are now homeless, 759 are reported to have been killed and another 400 remain missing in this, Brazil's worst-ever natural disaster. As soldiers make their way to remote towns with aid and transportation, Brazil's government has said it would accelerate efforts to build up a nationwide disaster-prevention and early-warning system. 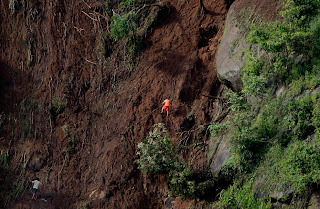 Collected here are photos from the mountainous regions near Rio that were so hard-hit by these landslides.